Sometimes IT Project Managers have a lot on their plates. Sometimes it’s timelines and questions rather than pizza and tacos. What? You don’t eat pizza and tacos together? You should try it! 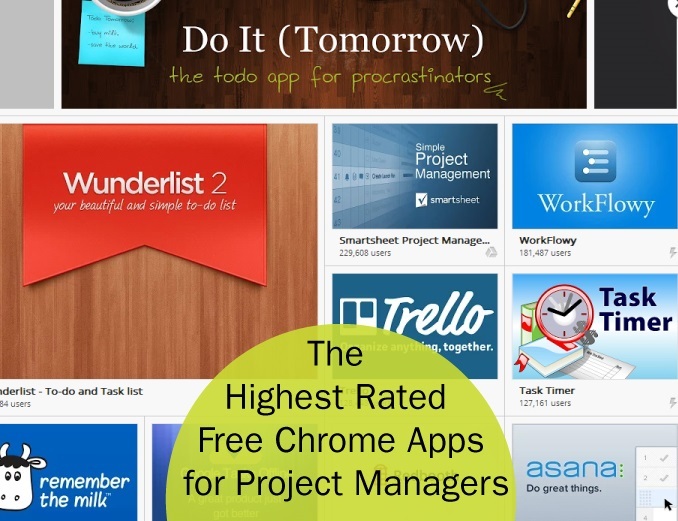 Anyway, we’ve set out to find you the best (by the standards of the users who use them) Chrome apps for project and task management. All three are intuitive, all three are great. You’ll just have to decide for yourself! 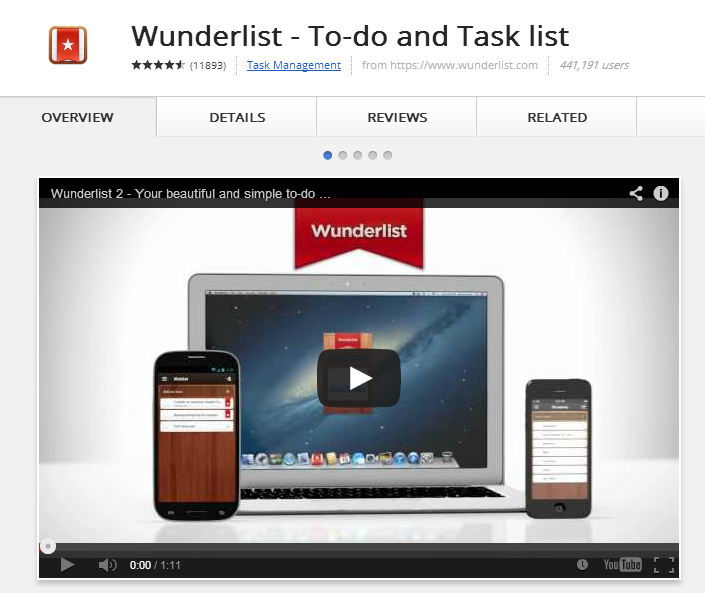 Wonderlist is highly used and highly rated. 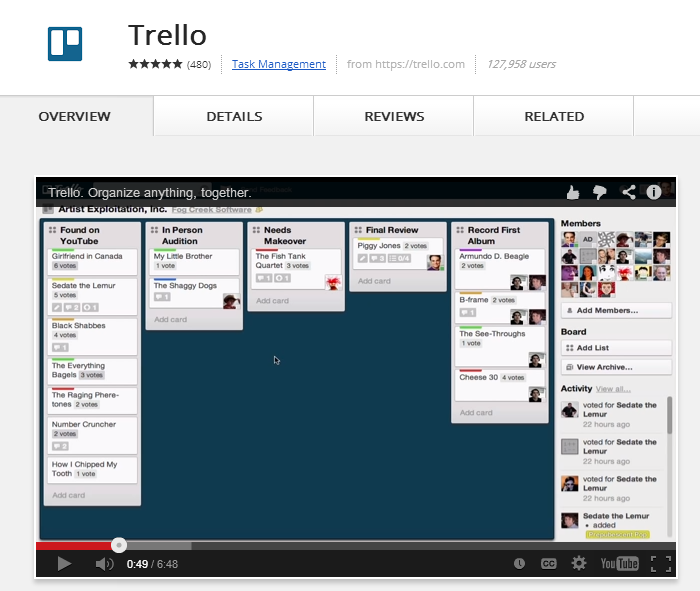 The cross-platform app got its start as a Windows and OSX app, then moved to mobile devices and now works on the web. A unique Gmail function allows you to see your to-do list within your Gmail mailbox. One reviewer says, “I just type in all my tasks on the computer (because I dread using my phone to enter 20 tasks). Then all my tasks show up on my phone and voila! 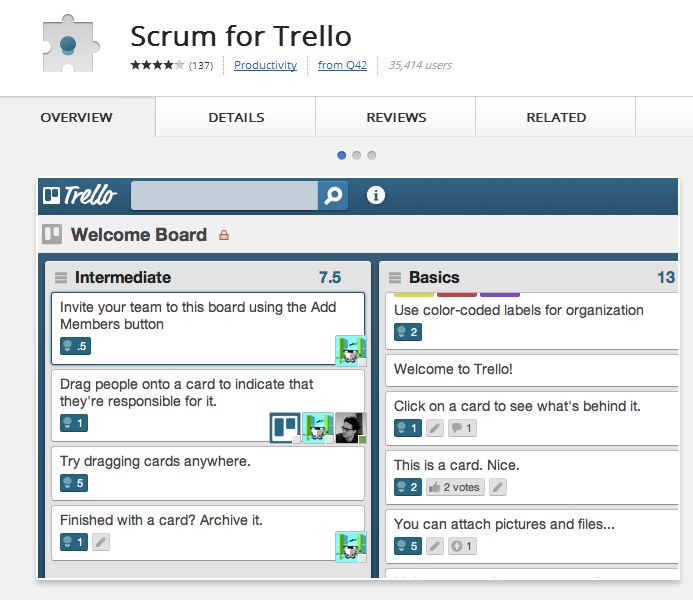 next thing I know I’m done.” This is great for IT project managers who use ALL THE PLATFORMS. 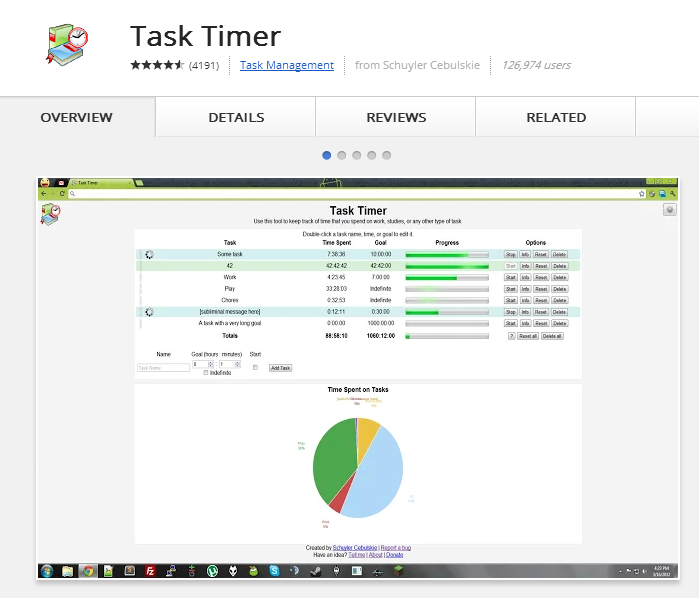 What’s your favorite Chrome app for task management? Comment below and let us know.